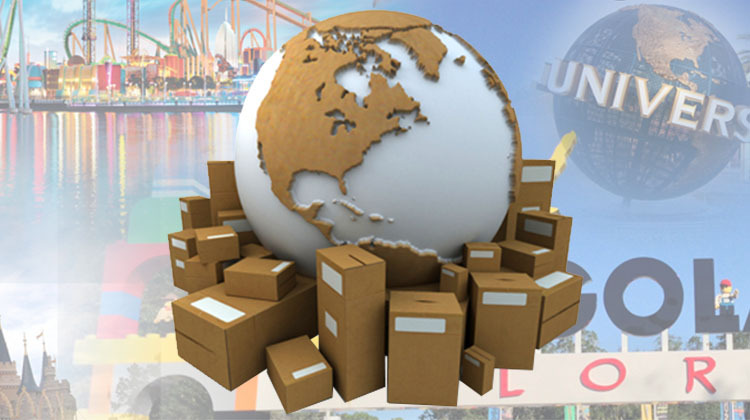 When you need a moving company in Orlando, FL, choose Spradlin Relocation. 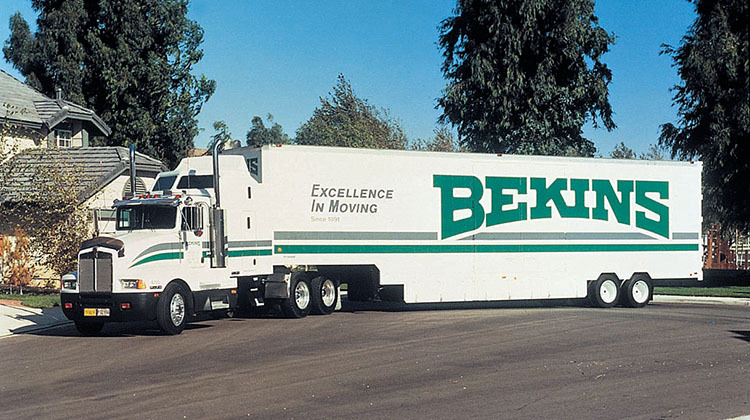 As agents for the Bekins Van Lines, a reputable company since 1891, we have a vast array of resources and services available to help you move. Count on us to provide you with superb commercial and residential storage and moving assistance in Central Florida. For more information, contact us today. We look forward to serving you. Contact us for all of your moving needs. Here at Spradlin Relocation, we put more than 3 decades of experience to work for you on every moving job we take on. Under the direction of owners Terry and Robin Spradlin, we provide quality service at a reasonable price. Our family business proudly provides courteous, professional services to all of our customers. 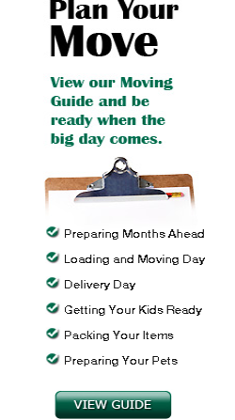 Simply put, we have you covered when it comes to moving and storage.